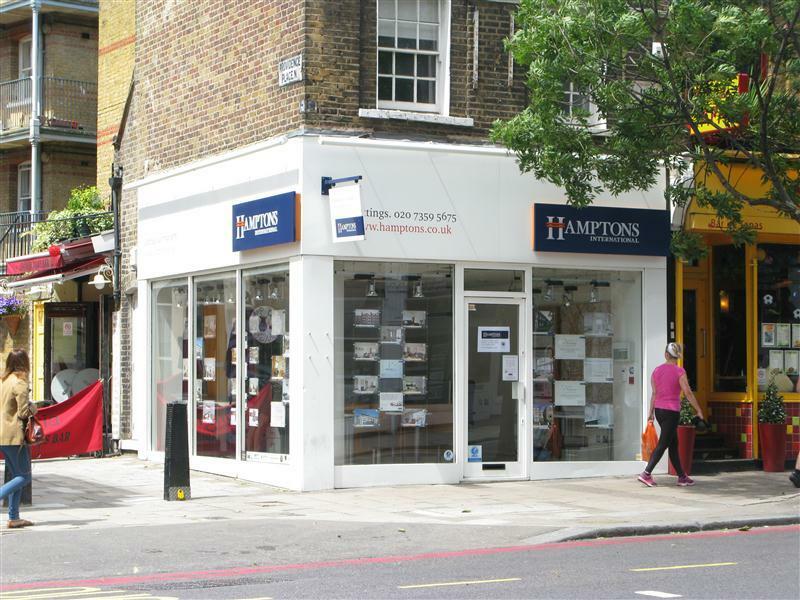 Hamptons International Lettings understand how important it is to find the right property to rent for your next home. Whether you're looking for a flat, house, bijou apartment or large country estate, we have a huge selection of rental properties in Islington and the surrounding areas. Call our Islington branch today where our expert agents can help you rent or let a property.